San Francisco — October 8, 2018 — Retail automotive data analytics vendor FrogData, a division of izmocars, announced today its selection as one of only five industry finalists for the DrivingSales Innovation Cup. The cup will be awarded to the most innovative retail automotive solution of the year at the DrivingSales Executive Summit (DSES) 2018 in Las Vegas, Nevada, Oct. 21-23. 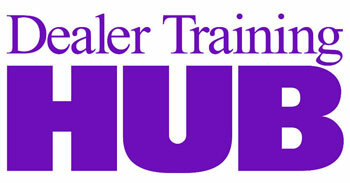 DSES is the premier 3-day event for dealership professionals seeking to improve dealership performance and advance retail automotive careers. During the DSES conference, finalists will be invited on stage to present their solution, with each presentation taking no more than five minutes. A panel of dealers will score each finalist’s presentation, and then determine the winner of the Innovation Cup Award by secret ballot. The finalist receiving the highest score from the panel of judges will be designated “Innovation Cup Winner” and presented with an elegant trophy, as well as a free license to use the accolade in their marketing efforts and materials. FrogData is a reporting and analytics platform designed to empower dealerships through detailed reports and insights, including predictive analytics. The FrogData platform aggregates data from any DMS, CRM, Service Appointment tool or Google Analytics to facilitate data mining across all collected data. 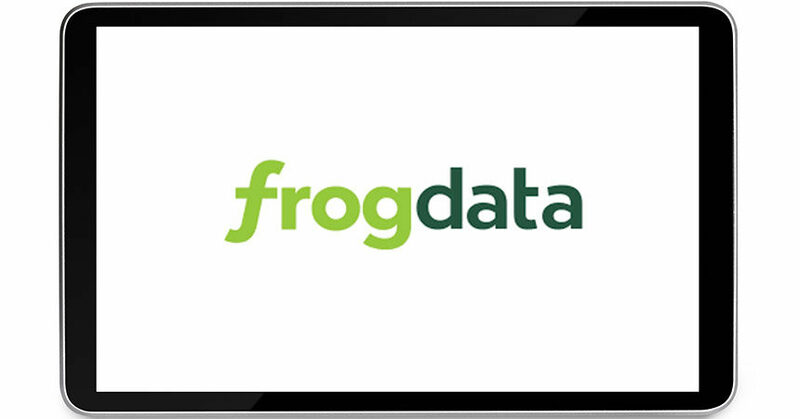 For more information about FrogData, as well as their data offerings, please visit www.frogdata.com.